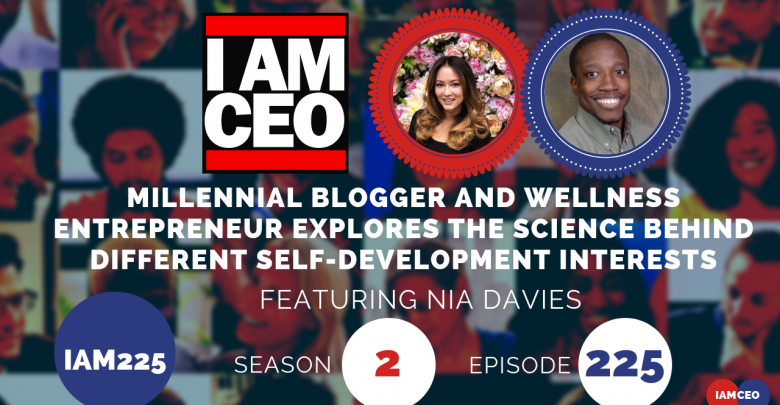 Nia is a 27-year-old, millennial blogger and wellness entrepreneur from London. With a background in medical sciences, she writes on a variety of topics – mainly startups, mental and physical health and biohacking. You can read her articles at niafaraway.com or find her at @niafaraway on Instagram.